Early last month we reviewed the Hyperfly gi by DOorDie. Since that review was posted Xande Ribeiro, one of the faces of DOorDie, has been terrorizing competitors in competition winning gold at weight and absolute at the No-Gi Worlds last month. While slicing thru his competition Xande was sporting DOorDIE’s new fightshorts. 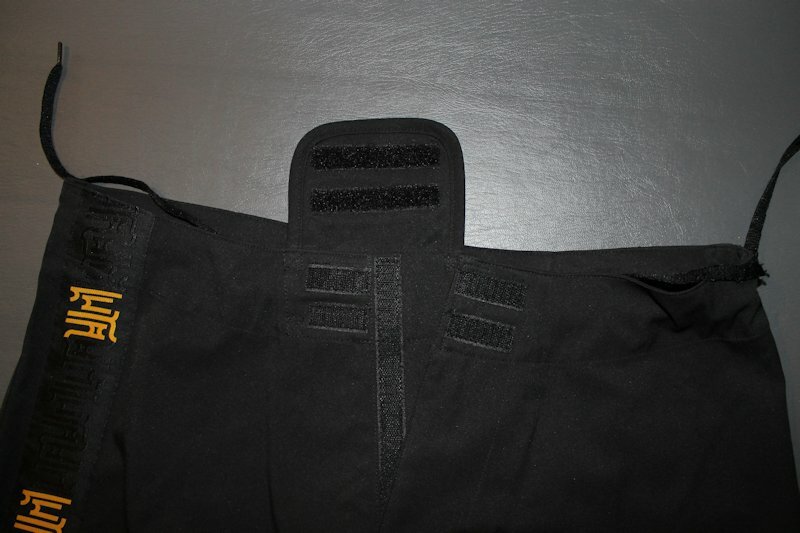 The fightshorts are intended for stand-up and ground work. For the last two months I’ve been using and abusing them during training. 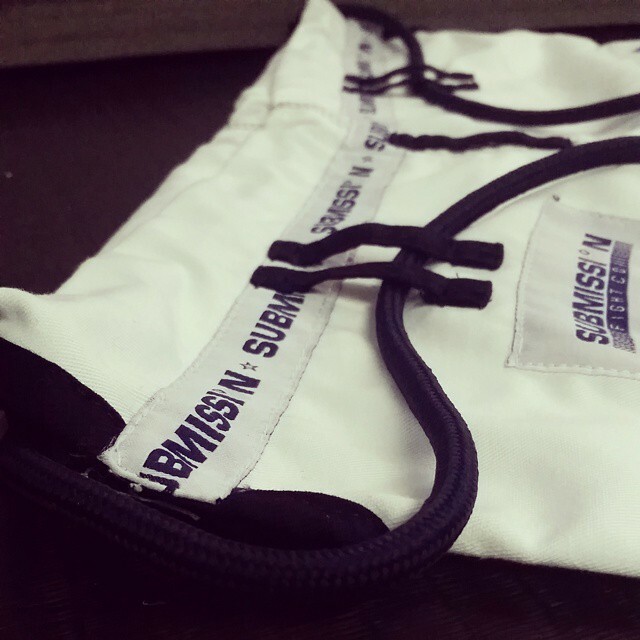 The DOorDIE fightshorts have a traditional drawstring closure incorporate into the waist. Their Velcro closure however is unique. The closure is on over-under design that is smaller than most other shorts while maintaining the ability to keep the shorts closes under any circumstances. I liked the smaller surface area of the Velcro because it meant there was less likelihood of other clothes getting snagged on it. The material of the shorts is an 80/20 blend of polyester and nylon. The material has some stretchiness, though not as much as Hylete’s shorts. Per the DOorDIE website the material is antimicrobial and antiseptic as well. The cut of the shorts includes a small 3 inch slit on each side to improve range of motion. The seams at the stress points of the shorts are heavily reinforced throughout and had no loose threads. The fightshorts have sublimated graphics throughout and will not fade or peel. 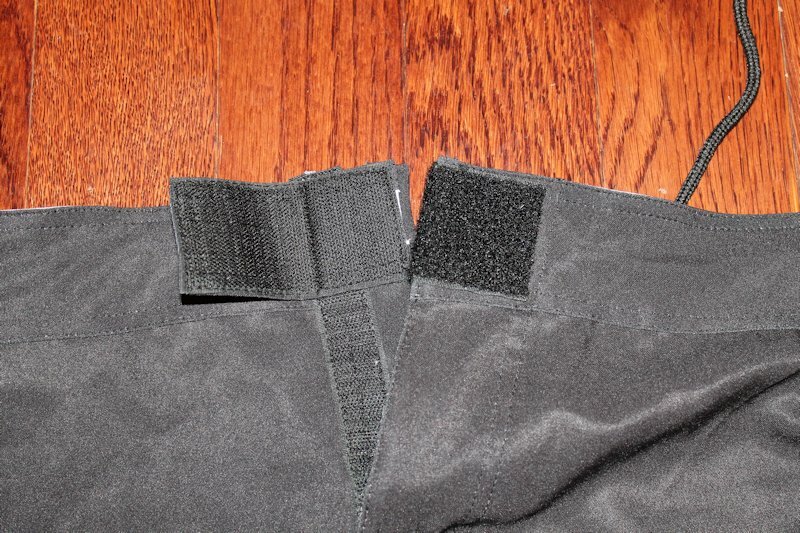 There is the DOorDIE shield on the Velcro closure at the waist, on the front of the right leg and finally on the back in the center of the waist line. The other graphics include “HYPERFLY” in blue block lettering on the right outer thigh, “DO OR DIE” in their signature font on the left thigh and “DO OR DIE” written horizontally on the rear cuff of the left leg leg. The logos on the thighs are slightly offset so that the “DO OR DIE” logo is more visible from the front and the “HYPERFLY” logo is more visible from the back. I’ve been using these are part of my regular training rotation for the last two months and have come to really like them. The graphics aren’t over the top and the fit is very good. While the shorts don’t have a separate gusset the combination of the cut, slotted sides and stretchiness of the fabric gave me more than sufficient freedom of movement no matter position my legs were in. After laundering the shorts a dozen or so times they still look the same as they did when I got them and the seams have remained rock solid as well. One of the reasons that we always see videos and posts of people talking about DOorDIE is because of their support and integration into our community. 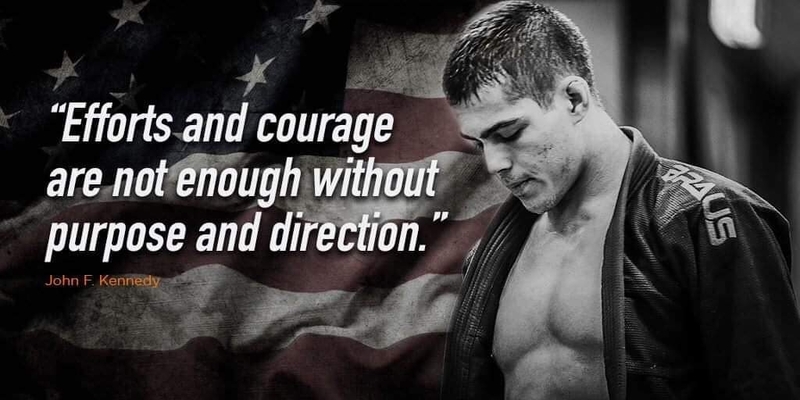 Their website feature profiles of over a dozen BJJ athletes that they sponsor. They, along with Stuart Cooper, provide high-quality professional videos that are entertaining to watch and their gear is consistenty of a high-quality. At $46 these shorts are priced very competitively with other manufacturers of premium fightshorts and I wouldn’t hesitate to recommend them to anyone looking for some new gear. The shorts perform well, have sublimated graphics that will last, and I like the updated closure system. The fact that DOorDIE has taken such an active role in supporting our sport at the grassroots level by sponsoring competitors is also a huge bonus.